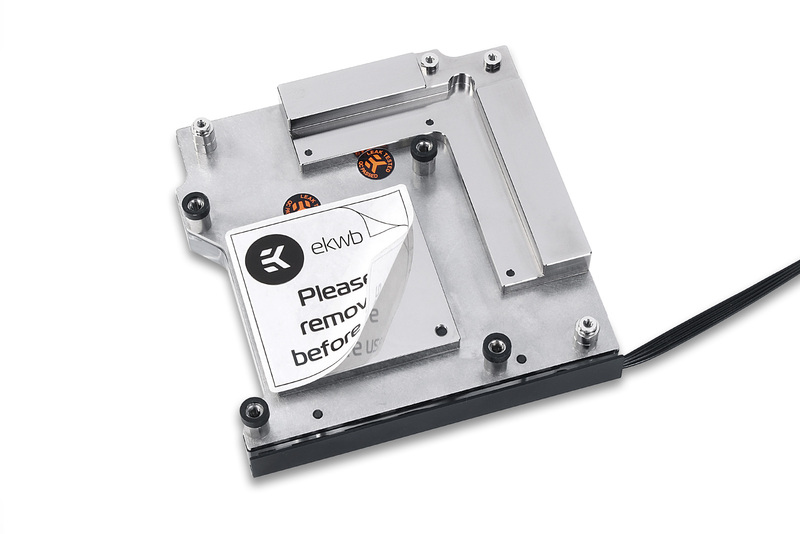 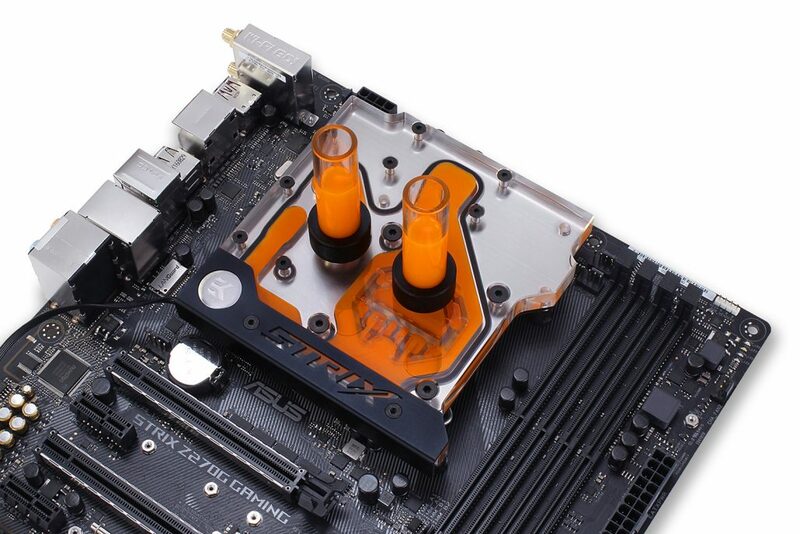 EK releases a new monoblock for ASUS® Z270 motherboards! 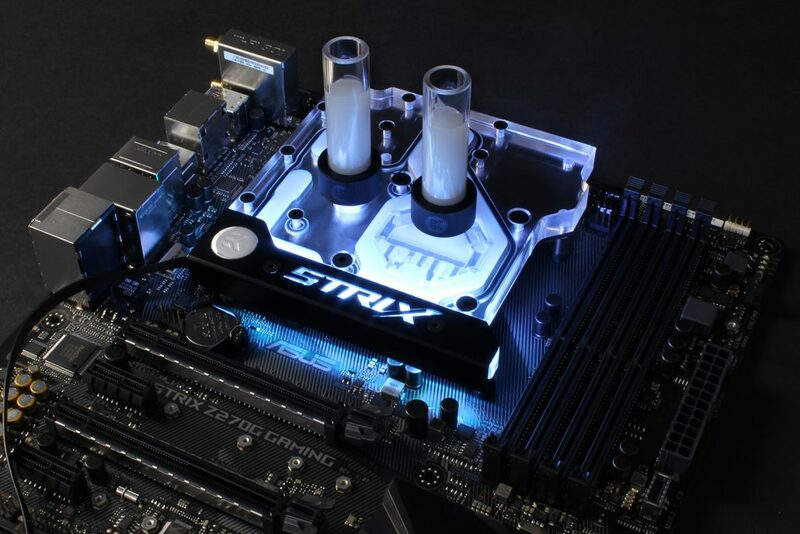 EK Water Blocks, the world leading premium liquid cooling manufacturer, is proud to release a monoblock liquid cooling solution for several ASUS® Z270 motherboards. 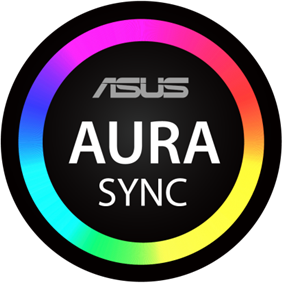 EK-FB ASUS Z270E Strix RGB Monoblock is compatible with ASUS® Aura Sync, thus offering a full lighting customization experience! 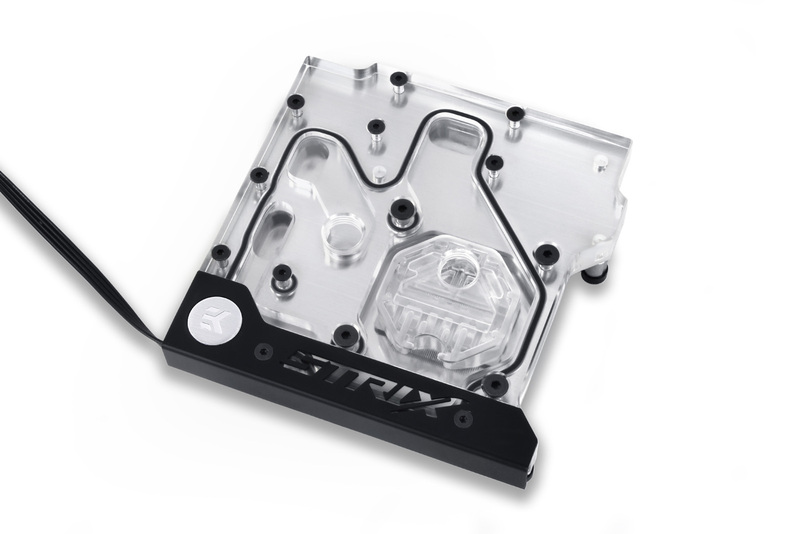 EK-FB ASUS Z270E Strix RGB Monoblock is made in Slovenia, Europe and is readily available for purchase through EK Webshop and Partner Reseller Network. In the table below you can find MSR prices with VAT included.